This Is Marriage” is now out in Kindle! My Book, “This Is Marriage” is now out in Kindle! 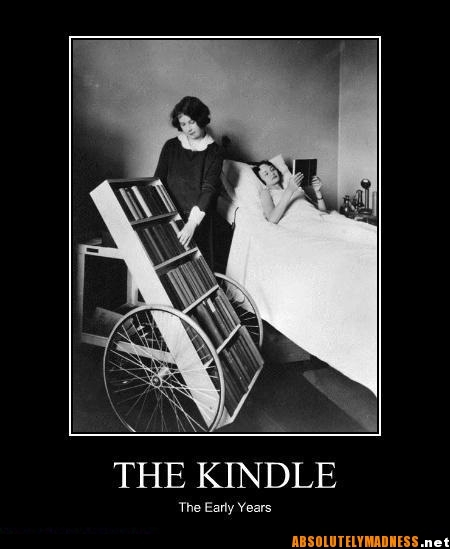 and you can use the latest Kindle like the fire one….